To provide support within the community to promote literacy programs for children through pop culture and entertainment. To promote literacy programs for children through pop culture and entertainment. Tulsa Pop Kids, Inc exists to educate through arts and entertainment. We work with the pop culture community of Northeast Oklahoma to promote literacy in children and to raise awareness and funds through various activities including events, educational programs, visits to children’s hospitals, comic book giveaways, scholarships, grants, and more. 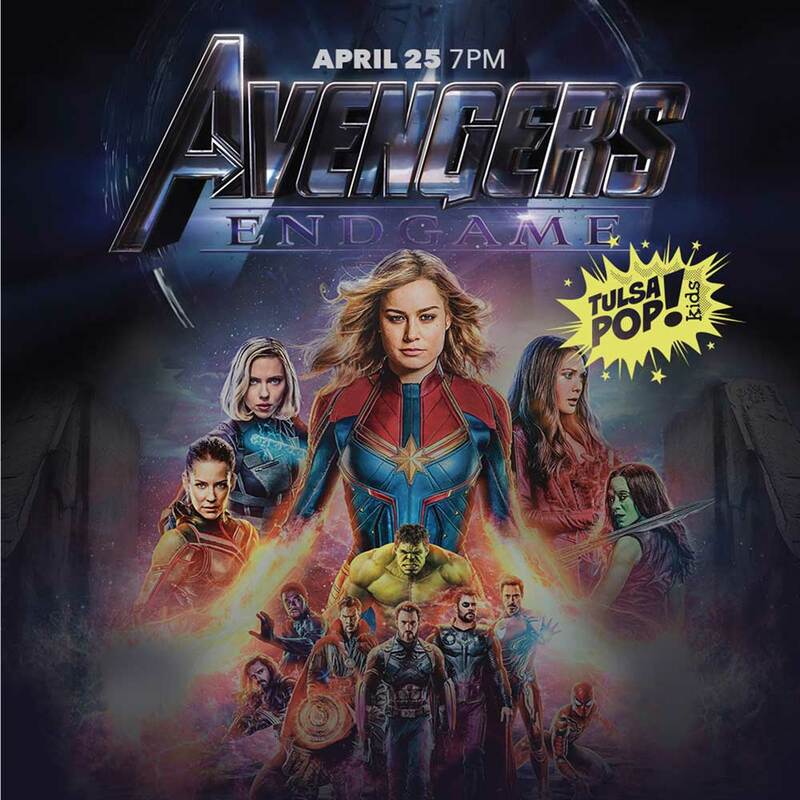 By drawing multiple geek genres together for a common goal, we believe that pop culture can be used to help change the world for kids in our area. 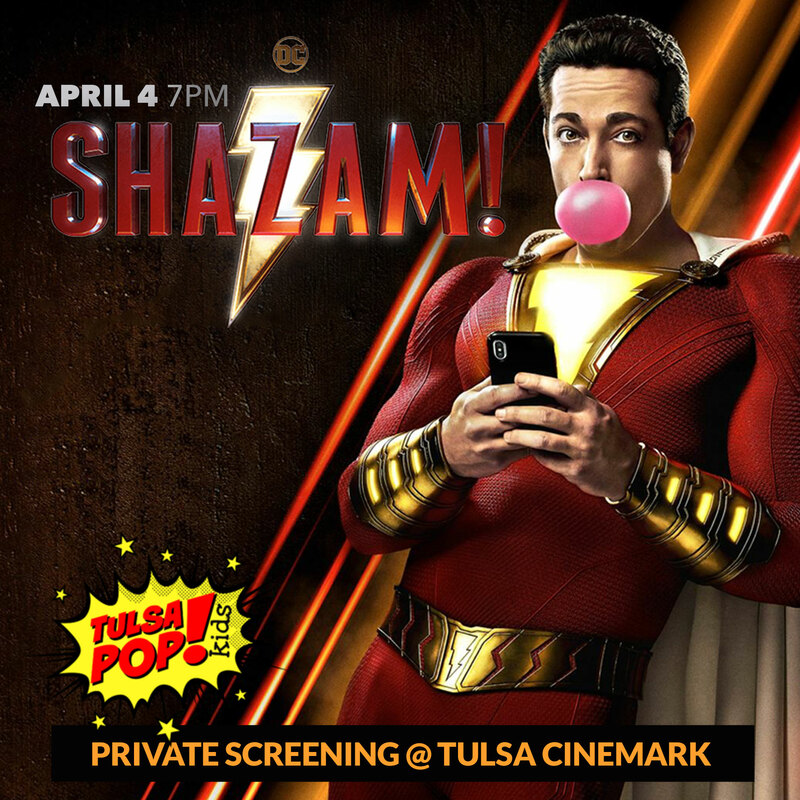 Stay Connected with Tulsa Pop Kids! Join our email list and keep up with all of our events!